The Doc Speaks: Let’s Explore the Multiverse! I won’t deny it, I really enjoy the ideas of parallel realities, distant dimensions, entire planes of existence, and so on and so forth. It’s one of the things that initially got me into comic books, as well as games such as Dungeons & Dragons (because Planescape is awesome.) Truly, all forms of reality are at your finger tips with your imagination as the only possible restraint. So with that, here’s some reasons why I would encourage the creation of a multiverse, whether for roleplaying games or for writing something else entirely. 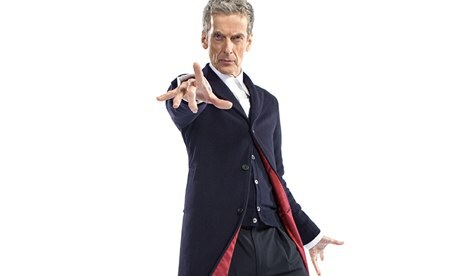 Please pardon the lateness, I’ve been really excited to do a review of the Doctor Who season premiere, hence why things are posted a bit later than usual. 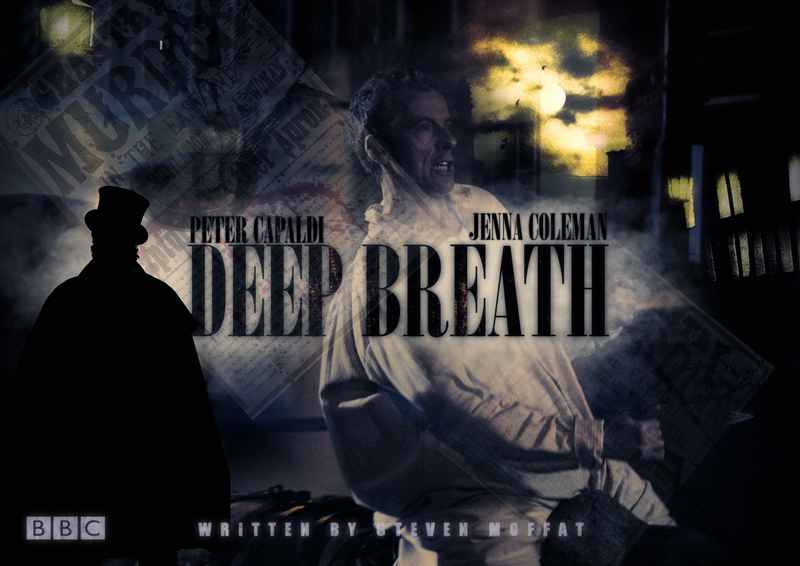 Deep Breath Poster by Timelockgraphics. Back around Christmas 2013, we saw Matt Smith’s incarnation of the Doctor leave as tides of change returned once more. And with it, we saw a new face. 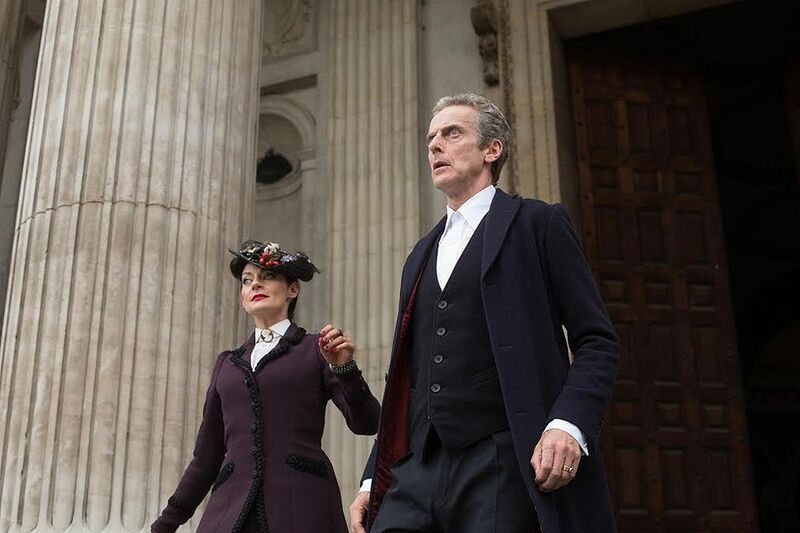 At the end of the episode, we got a taste of the “12th Doctor” played by Peter Capaldi. While his “Attack Eyebrows” made a cameo in the special from a month prior to that, we didn’t know much about him. We’ve seen many trailers of the premier as well as teasers for his new wardrobe. (3 + 9 = 12!) But, it wasn’t as satisfying as finally sitting down and watching the count down to the new episode; a new adventure for a new doctor!